Ready to get fit? No matter where you’re at, we can help you reach your goals! 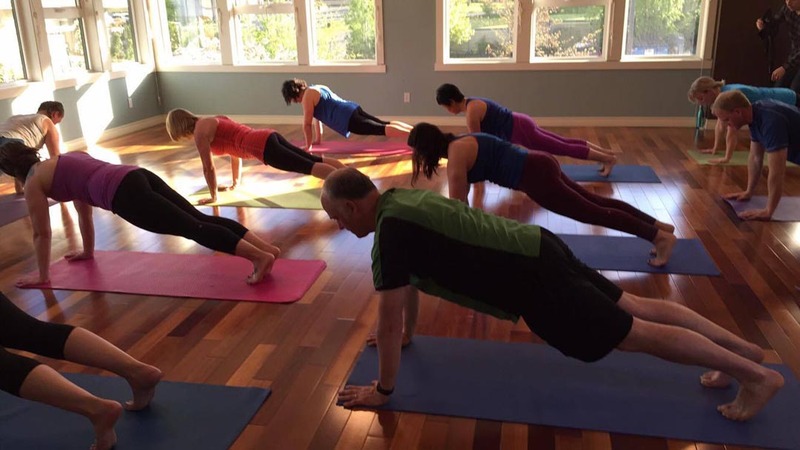 Our group fitness classes are flexible, effective and FUN! Come when it’s convenient and learn to work at your fitness level. The evidence is in. High Intensity Interval Training helps reverse aging processes! 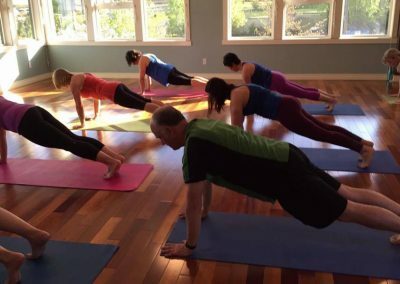 At IPF we call it Fun Interval Training, and it’s a short, sweet and sweaty 45 minute class. We’ll use a variety of high intensity training techniques like Tabata, circuit training and more, to work your cardio and your strength. It’s quick, it’s extremely effective, and it’s FUN! Strong muscles are key to good posture, balance and being able to do the things you love to do! This total body workout will sculpt, tone and build muscle from the inside of your body, out. 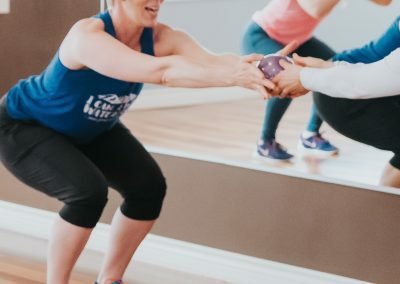 Our STRENGTH & CORE 45 class utilizes tools such as the Body Bar, tubing, Gliders, Weighted Balls and the BOSU Balance Trainer with a focus on functional, total body exercise to help you train movement. 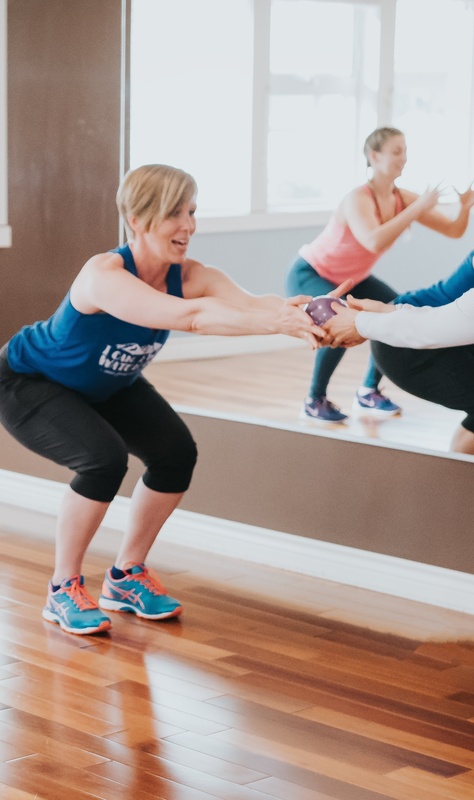 Get strong, get centered and connect to your body’s support system…your core! In true IPF style, this class will offer lots of variety and we’ll make it as FUN as we possibly can! USE YOUR CLASS PASS OR DROP-IN! IPF Power and Flow will start with total body strength training, using a variety of equipment and functional techniques. Finish the workout with an awesome, deep moving stretch. POUND® is the world’s first cardio jam session inspired by the infections, energizing and sweat dripping fun of playing the drums. Using Ripstix®, lightly weighted drumsticks engineered specifically for this workout, POUND® transforms drumming into an incredibly effective way of working out. Come embrace your inner rock star! ALL levels of fitness welcome. Are you ready to party yourself into shape? Zumba® is suitable for everybody and EVERY BODY! Each Zumba® class is designed to bring people together to sweat it on. 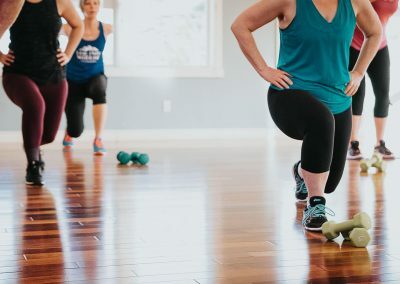 We take the “work” out of workout, by mixing low-intensity and high-intensity moves for an interval-style, calorie-burning dance fitness party. This dynamic, energetic, and heat building workout blends awesome music, Yoga, core work and HIIT (High Intensity Interval Training). Based on our ever-popular Fusion Flow class, this format is taught at a quicker pace with high energy music to light your inner fire. and class format each week. Check our App to see what’s happening this Friday, 5:15-6:00pm.